Whenever a new operating system is released, it is crucial to check the compatibility of your hardware and software before choosing to make the jump. This article will be updated periodically to reflect the current status of Denon DJ hardware compatibility with macOS Sierra. We understand how important ongoing support is to your music and your art. We’ve made advances in our new audio hardware design that allow the drivers to be more robust and readily updated when Apple and Microsoft introduce significant changes to their operating systems. We greatly value the feedback we’ve received from our fans around the world. We’re working hard to ensure that the latest generation of Denon DJ products are the most dependable we’ve ever released. All of us here at Denon DJ thank you for your continued support and sincerely appreciate being a part of your music. It's important to us that your work and creativity are not interrupted. 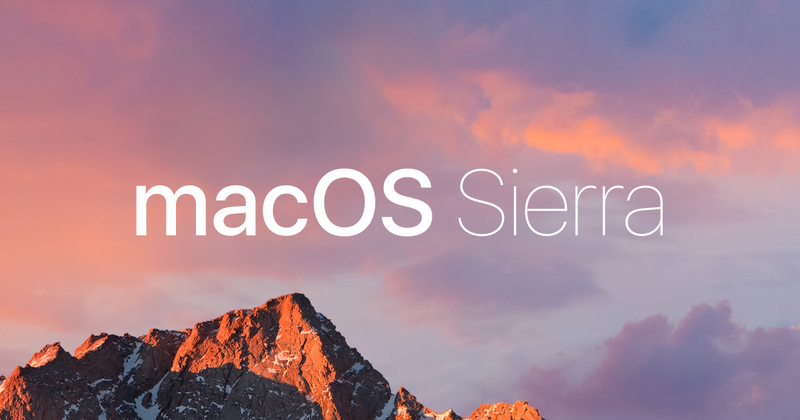 We do not recommend updating to macOS Sierra 10.12 unless your product is listed as compatible here in this article. Please note: If you do not see your product listed in this article, it is not officially supported for use with macOS Sierra or does not require compatibility such as headphones, speakers and accessories. * Requires firmware update v1.4. There is no ongoing driver development for the following legacy products. These products are not supported on macOS 10.12 Sierra.